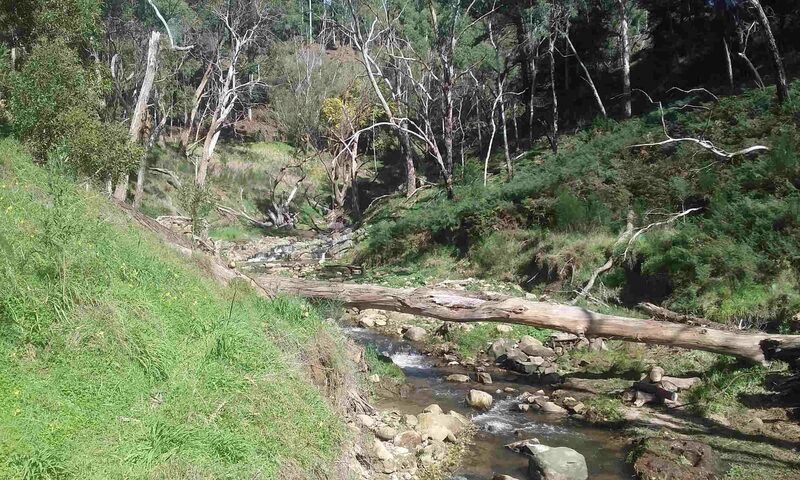 Sixth Creek Catchment Group has received ALMR NRM Board’s Community Environment Grants 2018-109 for continuing work on the following projects. $10,000 for ongoing weed control, removal of fallen trees, upgrading the management plan and signage and a community event. $5,000 for ongoing weed control to complement the work done using private donations and a community event. $10,000 for ongoing weed control, removal of dead trees, signage and community education.